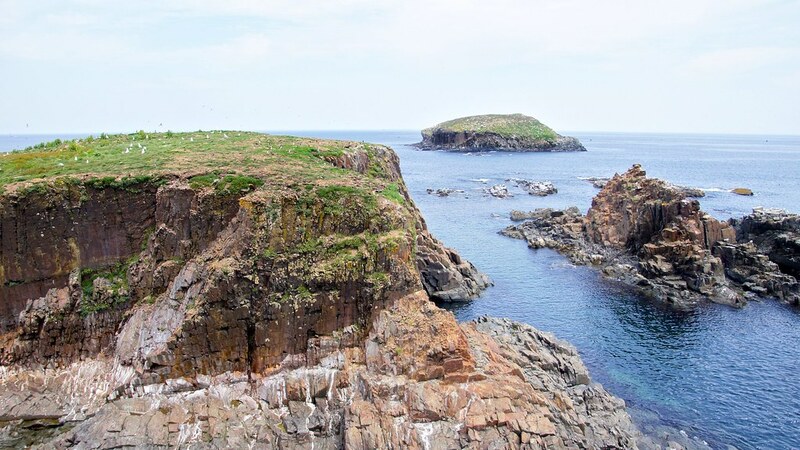 Newfoundland: Bonavista Peninsula | Where Is Kyle Now? 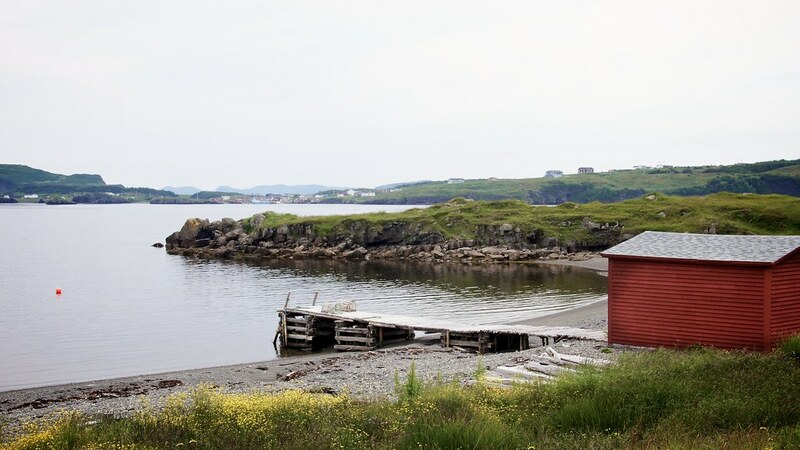 From my research, from the staff at the visitor center, from fellow travelers, it was clear the Bonavista Peninsula was a place to visit. The problem: it was a couple of hours from the TCH (Trans-Canada Highway), the one nearby provincial park was booked, and another private campground had less-than-stellar reviews. 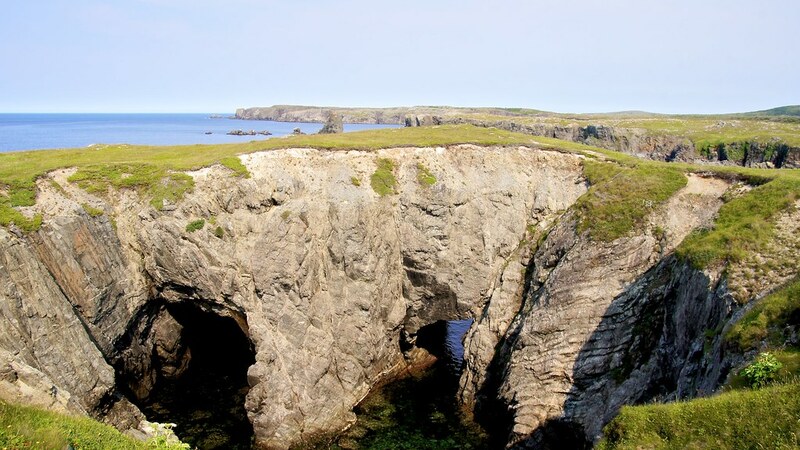 So I rolled through with the Airstream, trying to navigate the tight spaces of places like Trinity, Elliston, “The Dungeon,” Spillar’s Cove, and Bonavista Head. It just wasn’t working. I took a few photos, rushed through the area, and started to head back to the TCH – right past the campground that others had disliked. A few miles outside of town, I got that feeling, made a u-turn, and decided to try the campground for the night. I stayed for five days. It wasn’t anything fancy at all, but it was clean, quiet, perfectly priced, and convenient to everything on the peninsula. Best of all, the owner went out of his way to make sure I knew of all the places to visit. 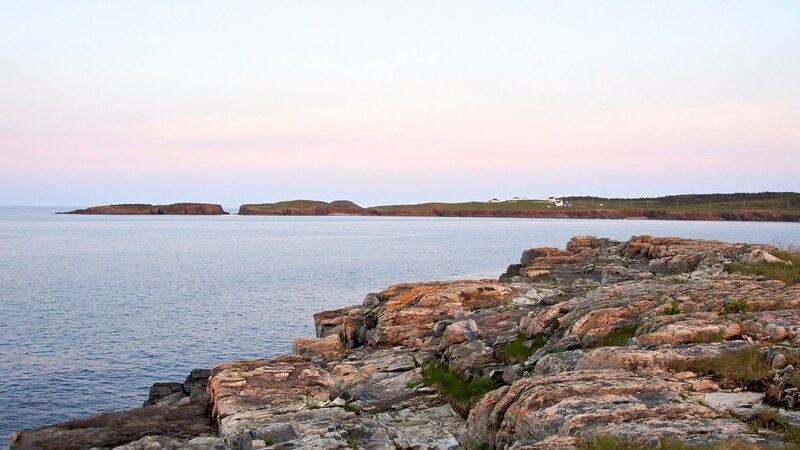 The next time you find yourself on the Bonavista Peninsula of Newfoundland with an RV, stay at Paradise Farm. 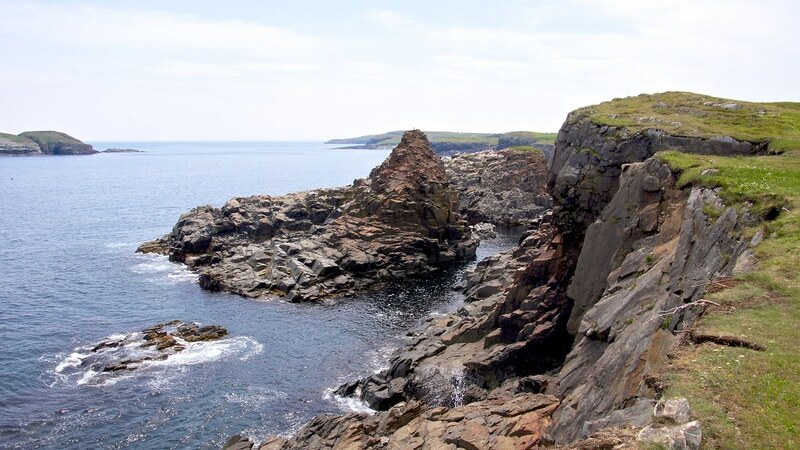 So what is the Bonavista Peninsula, anyway? Why is it so cool? And why is it named Bonavista? 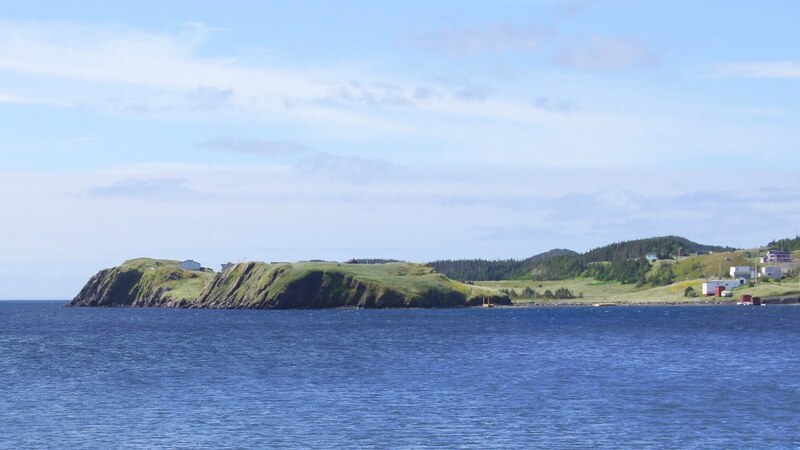 Remember that Newfoundland is an island about the size of Cuba or Iceland. 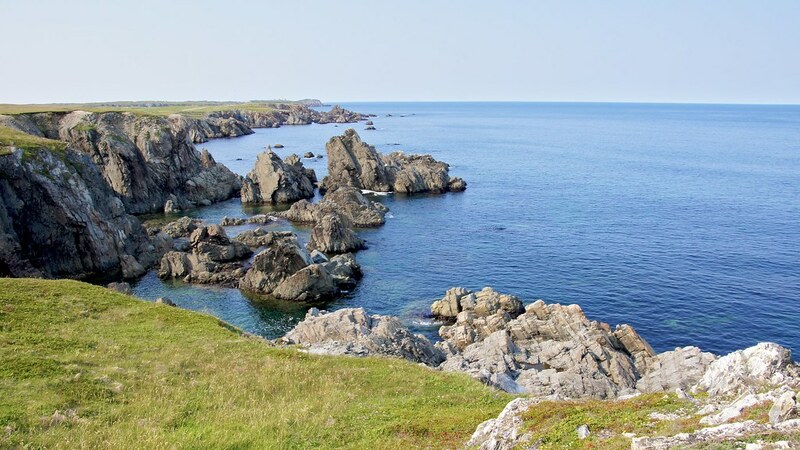 Its rocky and rugged 6,000 miles of coastline is full of inlets, bays, and peninsulas. On the northeastern side of the island is one particular peninsula that extends farther out into the Atlantic. Imagine sheer cliffs down to the ocean below. Imagine crazy rock formations carved out by the sea. Imagine locals with a crazy accent. Imagine brightly colored, old, historic buildings. Imagine little islands full of birds. Imagine whales swimming among those islands. 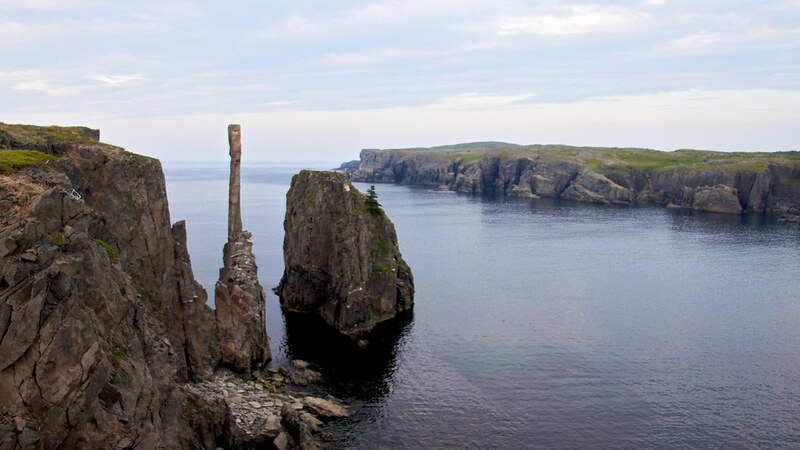 That is the Bonavista Peninsula. In 1497, famed Italian explorer John Cabot first landed in North America on the tip of this exact peninsula, supposedly shouting, “O Buon Vista!” (“Oh, Happy Sight!”). 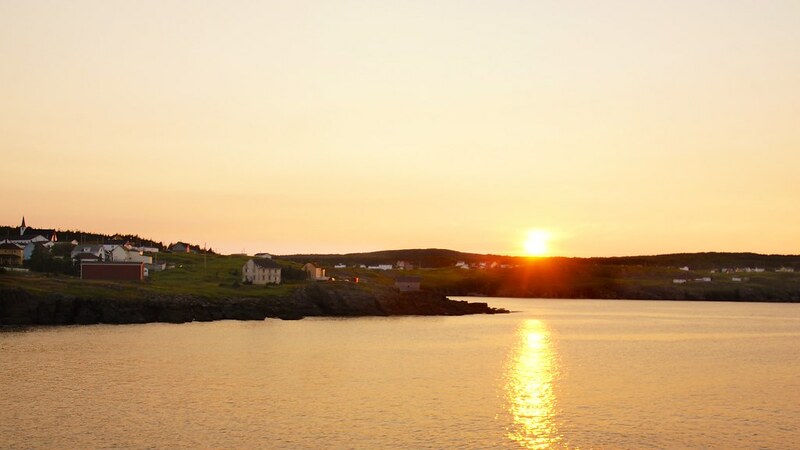 The town, the cape, and the entire peninsula became known by the word “Bonavista.” It really is a happy sight. 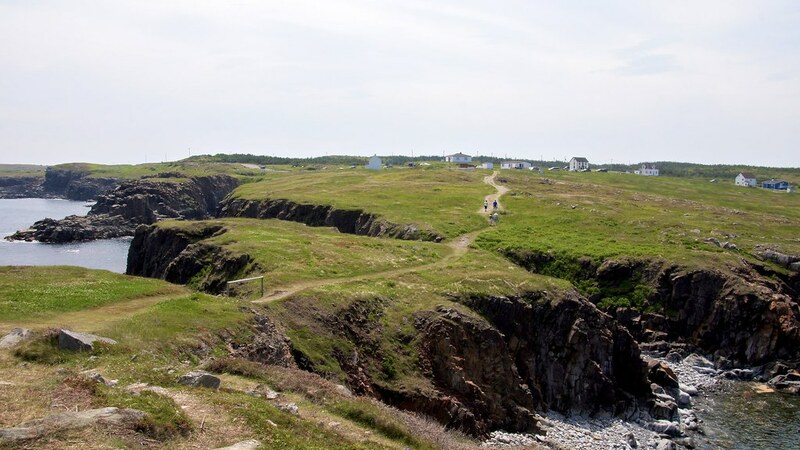 The Discovery Trail runs from the TCH to Cape Bonavista, the tip of the peninsula with a lighthouse. There are a few different routes, but without stopping, it’s about a two-hour drive. In reality, the drive is much longer because of all the interesting towns and villages to visit along the way. 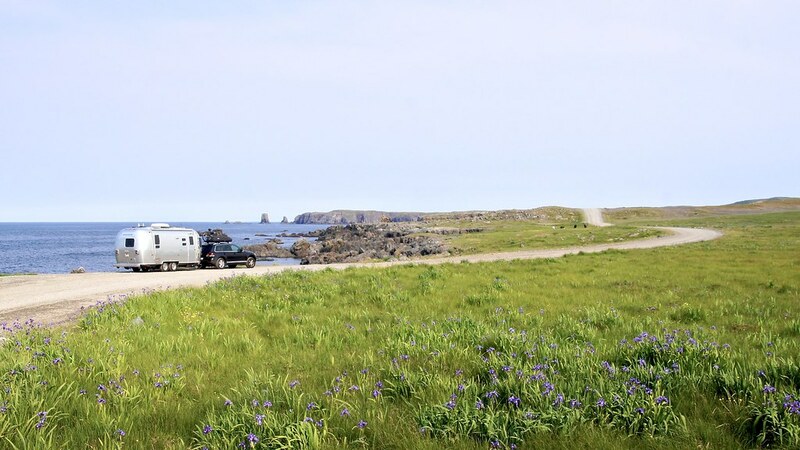 My campground was only about 20 minutes from Cape Bonavista, and only about ten minutes from the towns of Elliston and Bonavista. So I spent a lot of time exploring those areas! 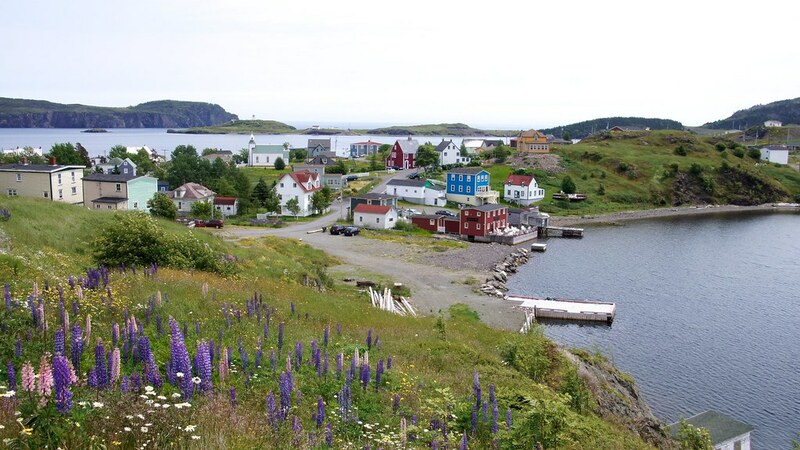 The main road into Bonavista has panoramic views of the ocean with a skyline full of historic wooden buildings. 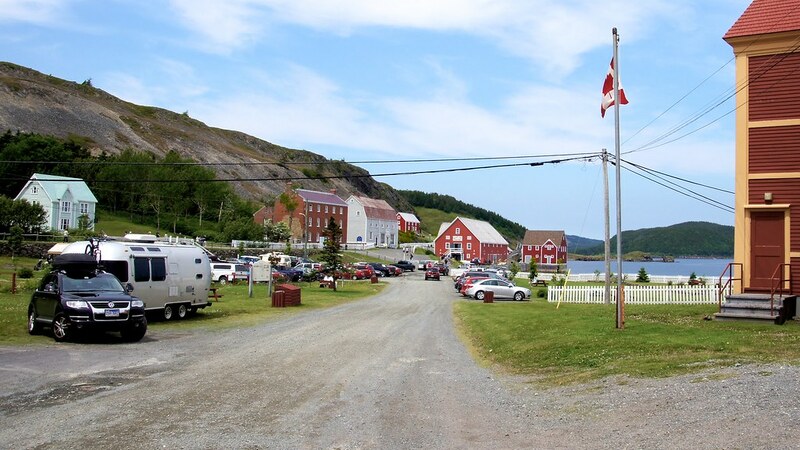 I was surprised at the size of the town; it is bigger than any of the other historic fishing villages in the area. I spent most of my afternoons in a small cafe with good food, a great staff, and so-so Wi-Fi. It was there that I got to hear the famous Bonavista accent firsthand. Some local gentlemen came into replace a refrigeration unit. (It was insanely hot and muggy.) In the few minutes they spent talking to one anther, I recognized maybe five words – maybe. Some other Americans in the cafe were in disbelief, too. It is unlike any accent I have ever heard. In my attempt to find an example, I stumbled upon a somewhat controversial ad for the Nissan X-Trail Bonavista Edition. View the video on YouTube to get just a taste of the accent. 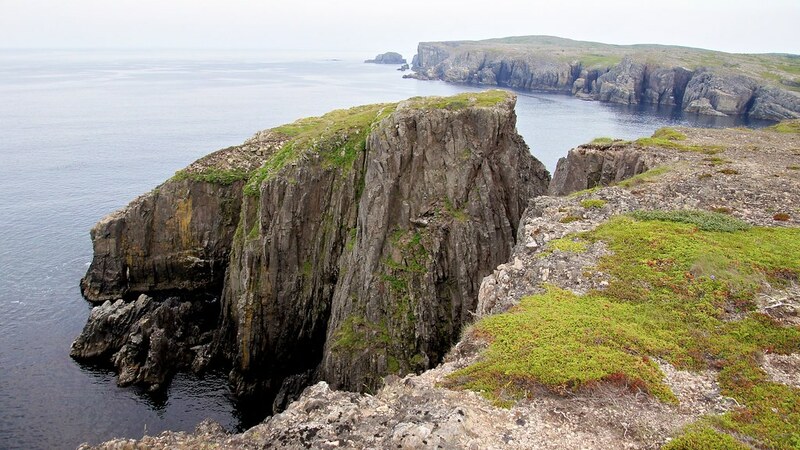 Just beyond town is Cape Bonavista. It is popular with tourists because the paved road ends at a parking lot that overlooks the ocean below. As such, it is always full of people hoping to catch a glimpse of a whale or two. It doesn’t hurt that an awesome hole-in-the-wall restaurant is right on the way. Dungeon Provincial Park is just a few miles before the lighthouse. Not nearly as many people seemed to find this gem because of its gravel road entrance, but I managed to make my way down the bumpy road with the Airstream. The views were incredible! Even more hidden is Spillar’s Cove. So hidden, in fact, I went there three times before finding the entrance. It was so incredibly rugged, I felt like I had hiked three days to reach the cove. I saw only one other person out there, and cautiously explored the cliffs while puffins and whales played in the water below. 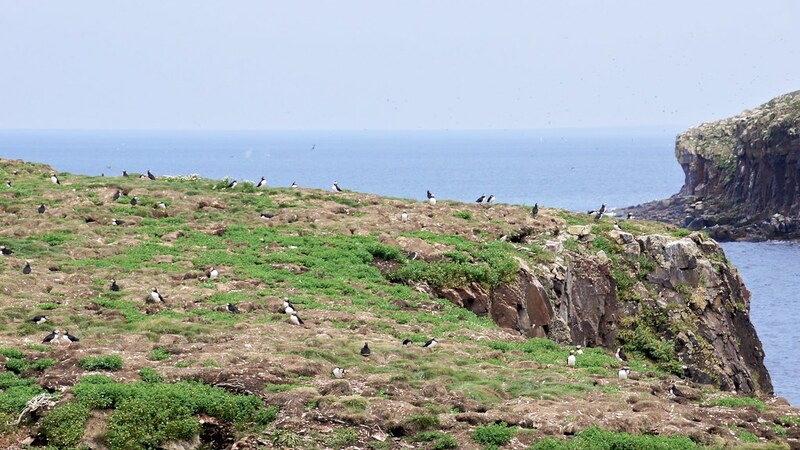 Nothing compared to the puffins and whales in Elliston, though. 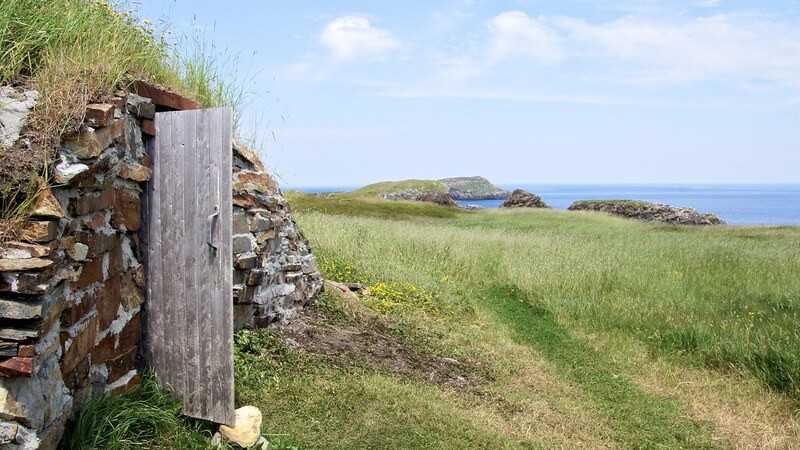 Besides being the self-proclaimed “root cellar capital of the world,” Elliston is famous for having one of the closest land views of puffins in North America. 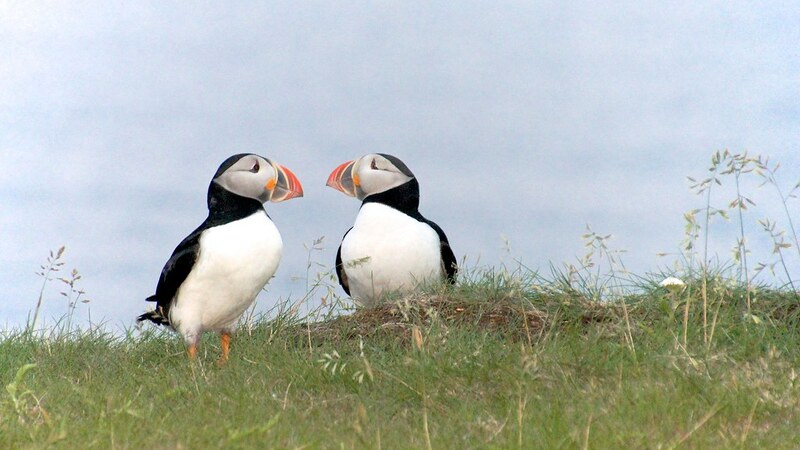 And, by “close,” I mean puffins-at-your-feet type of close. It was pretty amazing. 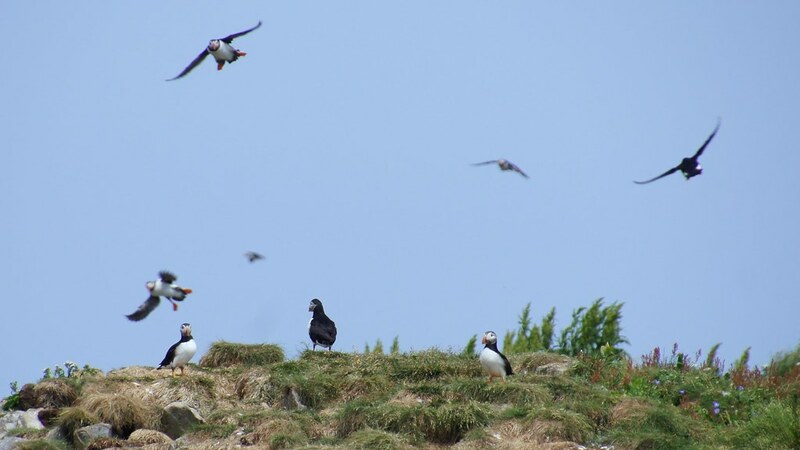 Hundreds of puffins were jostling for position on land, in air, and on water. 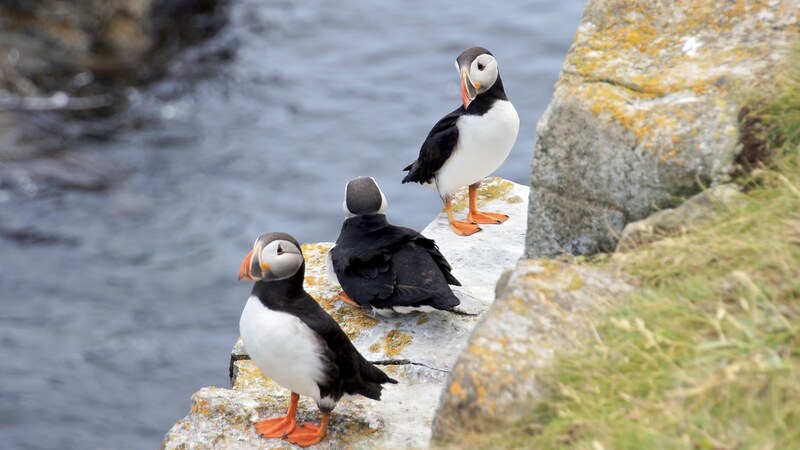 They would feed on capelin, a small fish found only in cold saltwater. But they weren’t the only ones looking for food. 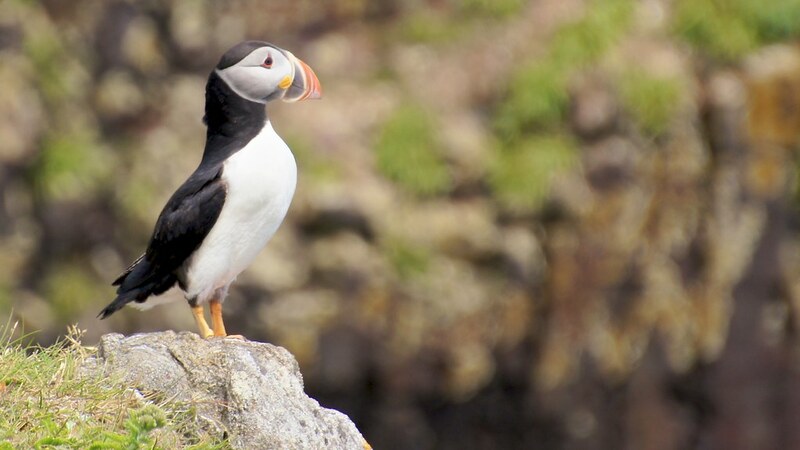 As the puffins flew past my head, I was watching humpback and minke whales in the distance. They, too, were feeding on the capelin. At the time, I thought it was pretty incredible to see whales a few hundred yards away. Little did I know that, in just a few days, the whales would be the ones at my feet! On my way to "The Dungeon"